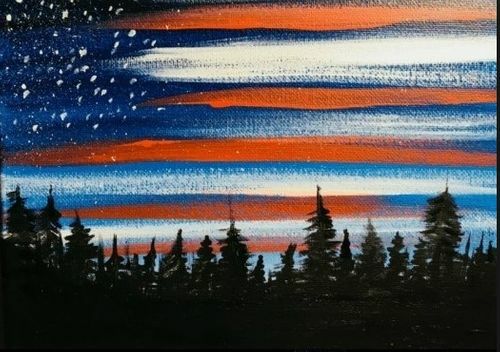 NY Run For The Fallen Paint Party - Apr 18, 2019 ? This paint party includes everything you need to create this beautiful 16" x 20" canvas. ***Space is limited so sign up today!